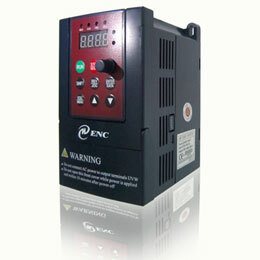 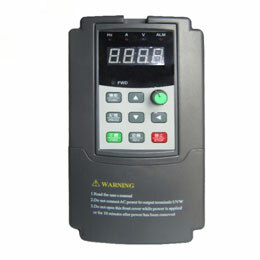 Advanced control technique: Based on flux observer of modern control theory, real current vector control drive and high precision torque control model can directly control current (torque) of AC induction motor, and can realize smooth starting (1% rated speed) in low speed and operated precisely, also can protect machinery even if the occurrence of sudden load imbalance. 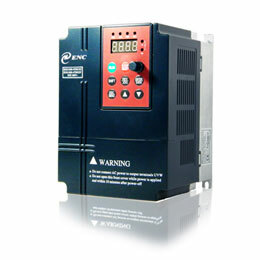 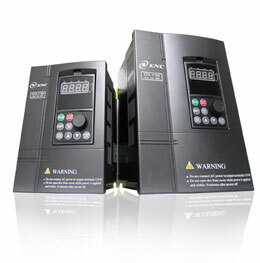 The variable speed drive contains 4 kinds of control models, any motor can be applied to a wide range of fields by simple parameter selection. 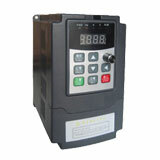 Auto - tuning (self-learning) function can realize high precision control on any electric motor. 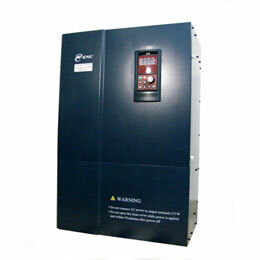 VSD100 variable speed drive through the maximum efficiency control, vector control and V/F control can efficiently running can play a superior energy saving effect in energy saving control applications, not only of fans, pumps, injection molding machine drives, but also ordinary machinery.